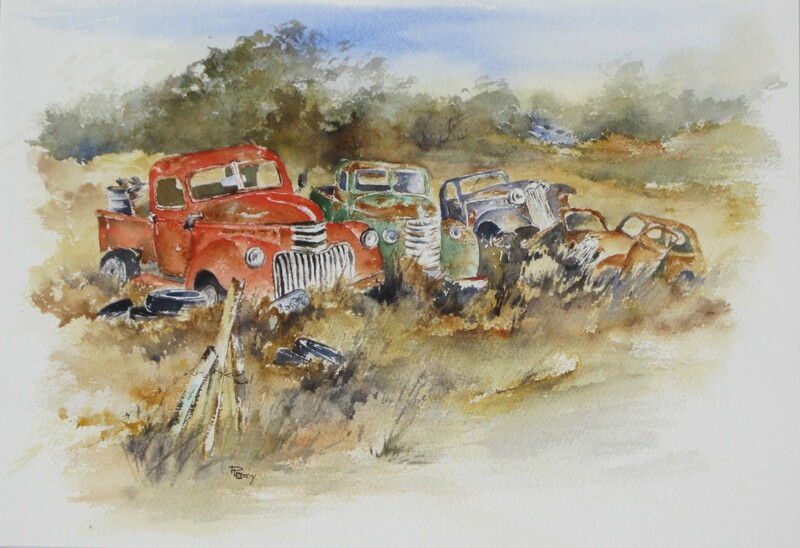 Pam’s love of watercolour has resulted in her winning numerous awards and having her works acquired by overseas collectors, business houses and private residences. She also works and teaches in other mediums at her Willetton studio. 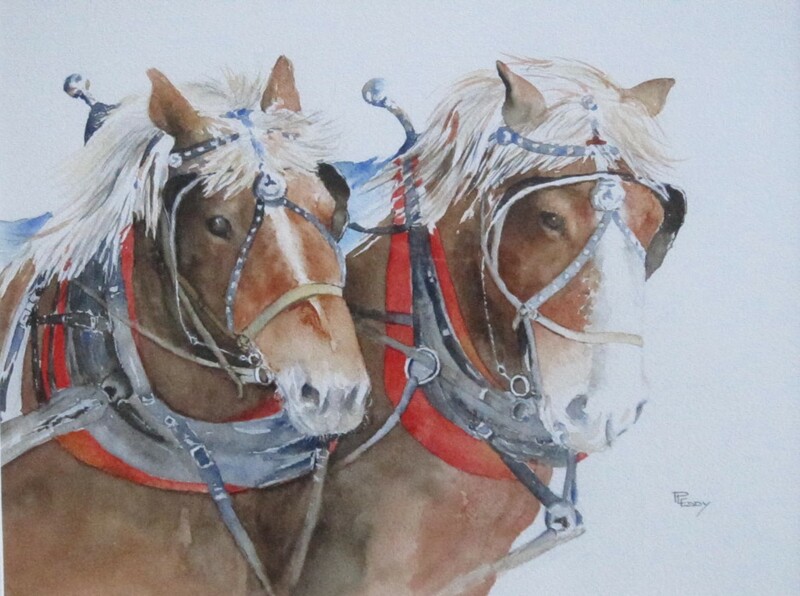 She also combines her watercolour with other mediums to produce her popular mixed media works. 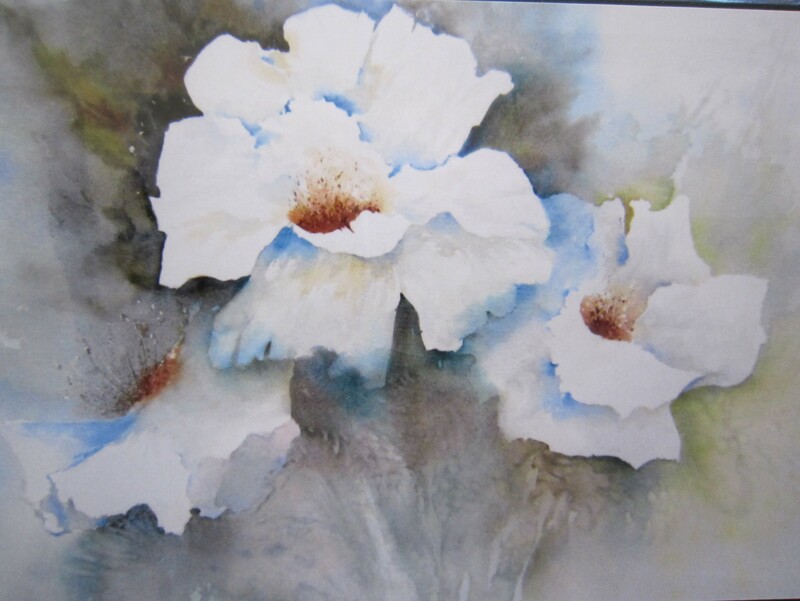 Through a love of nature she especially enjoys painting florals, landscapes and seascapes in a realistic or impressionist realism style and recently has added working watercolour on yupo and watercolour canvas in a semi-abstract style. 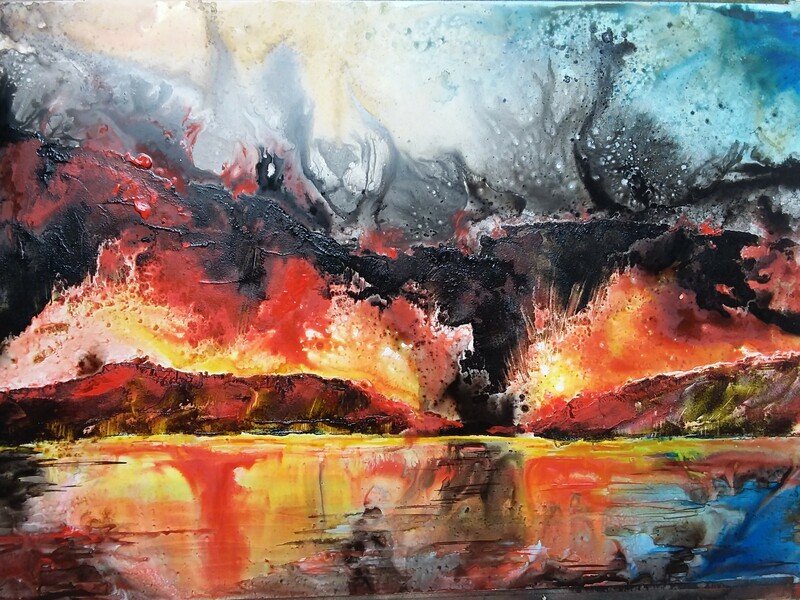 Pam has held 7 joint exhibitions with a fellow artist, 5 solo exhibitions at art expos, joined other international artists exhibiting 4 times at Allendale Square Building and 10 exhibitions at the Crown Casino International Hotel. She has participated in numerous other small group exhibitions, in addition to and undertaking commission commitments, workshops and demonstrations. Her work was purchased by the West Australian Wheat Board as a gift to Japan. In 1994,’95 and ‘96 she was invited to be the sole Artist In Residence for the Perth Garden Week. She has designed and painted the signature label for a vineyard in Denmark Western Australia and was invited to write an article for “The Australian Artist” magazine which included a step-by-step demonstration and images of her previous works. 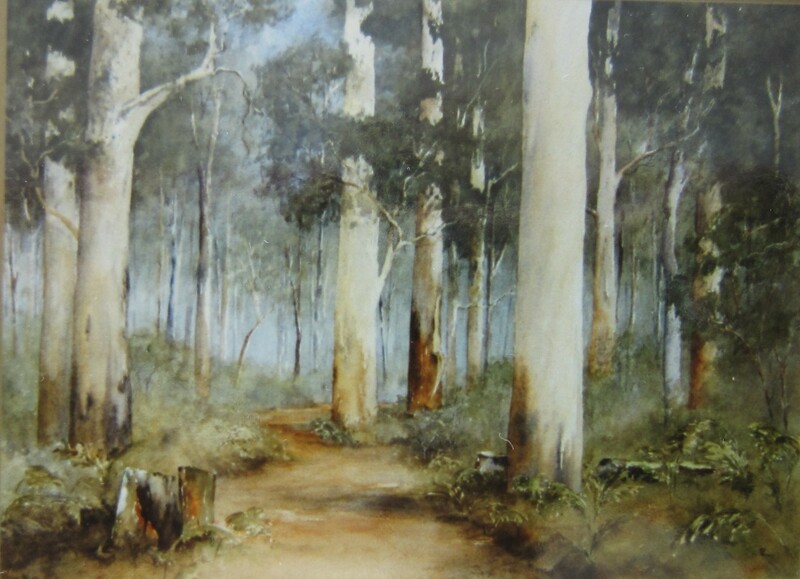 In 2015 she was awarded a Fellowship of the Watercolour Society of W.A. Pam was a finalist in the 2019 International Watercolour Fabiano Competition and Exhibition in Italy. 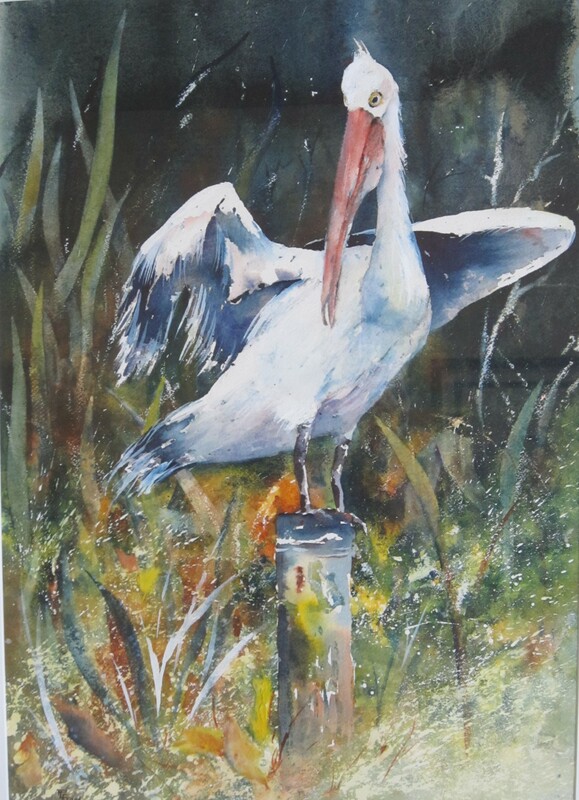 She is currently a Member and Fellow of the Watercolour Society of W.A., Alfred Cove Arts Society, Plein Air Painters of Perth and a Committee Member of The West Australian Society of Arts.